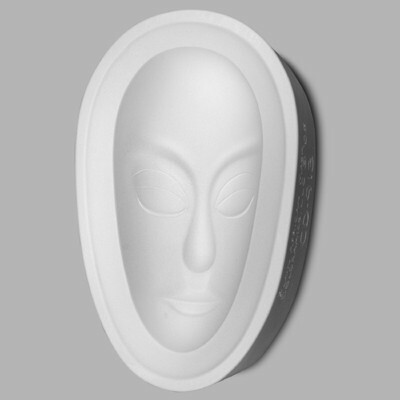 Slump & Hump moulds can be used to create basic shapes, masks and bowls by combining different moulds. Texture can be added with burlap, leaves, cookie cutters, bubble wrap or household items. 23cm tall by 11.5cm wide.